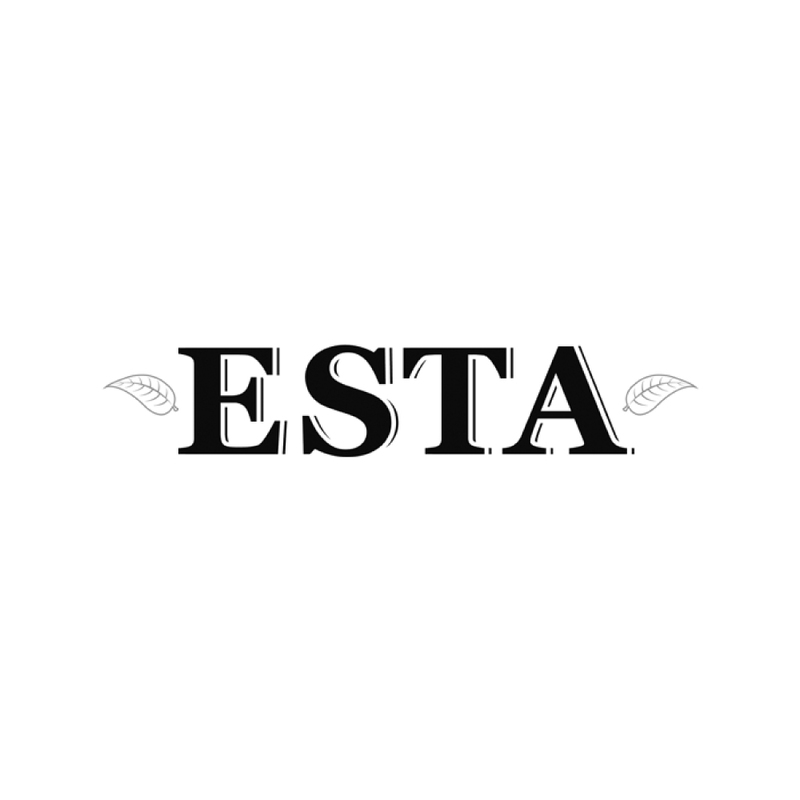 ESTA members manufacture fine‑cut tobacco, pipe tobacco, traditional European nasal snuff and chewing tobaccos in 10 Member States and export their products across the entire world. Skilled craftspeople expertly apply age old techniques, perfecting the mixture of dozens of varieties, tastes, smells and flavours, continuing a centuries‑old tradition of fine European heritage. Up to the end of the last century, the manufacture of tobacco in Europe encompassed hundreds of small producers creating thousands of signature products. Over the past 30 years, smaller firms have been acquired by larger multinational companies or have ceased activities altogether, leading to employment reductions and the disappearance of traditional brands. In the manufacturing countries, tobacco production is often rooted in less advantaged regions and plays locally a key economic and social role. It deserves protection and at the minimum should be considered when developing regulation. Between 2008 and 2012, consumption of fine-cut tobacco in the EU28 increased by 37%, even though the increase varies heavily per Member State. Because of the severe economic crisis, consumer disposable income was under pressure, impacting the growth of fine-cut tobacco consumption. This increase demonstrates the price sensitivity of fine-cut tobacco smokers. As the economic crisis subsided between 2012 and 2015, fine-cut tobacco consumption declined in the EU and the market adjusted, returning to its pre-crisis normal order. In 2016, sales of fine-cut tobacco kept declining by 1.09% in the EU28. This long=term downward trend follows to an extent industry consolidation. Seemingly out of step, several eastern countries still experience percentage increases in fine-cut tobacco sales whilst starting at very low sales levels. This demonstrates the buffer function of fine-cut tobacco: cigarette consumers who can no longer afford this product find in fine-cut tobacco a legal alternative to illegal cigarettes that are often smuggled from neighbouring countries outside the EU (see London Economics Study, June 2015). Sometimes fine-cut tobacco is mistakenly presented as a “hook” to smoking because of its relatively higher affordability when compared to cigarettes. The reality of the market shows a very different picture. In most European countries, fine-cut tobacco was and still is a niche tobacco product enjoyed by “specialist” consumers and traditional tobacco enthusiasts who enjoy fine European craftsmanship. Few exceptions exist with high market shares in countries where fine-cut tobacco has a long history and forms part of the cultural heritage. In these specialised tobacco markets, the significance of fine-cut tobacco stems from its century-old local manufacturing. Every year, taxes on tobacco products raise more than €100 billion for EU governments. Tobacco tax policy must be delicately balanced to safeguard government revenues, protect fair competition, jobs and public health, whilst also deterring trade in illegal tobacco. Tobacco smuggling and sales of illegal tobacco products threaten this income and society at large. The fight against illegally traded tobacco is part of a wider effort to protect EU citizens. A successful implementation of Track & Trace will be of crucial importance, and requires workable standards that fit business and trading practices, making them likely to be internationally shared. The EU is characterised by a very diverse and flexible excise structure, which allows each Member State to set a balanced taxation of tobacco products respecting its national circumstances, interests and objectives. Last year, excise revenues from smoking tobacco increased across the EU, even though sales declined. This clearly demonstrates the efficiency of the current flexibility left to national governments and that a “one size fits all” approach should not be considered. The few Member States (e.g. France, Netherlands) casting economic theory and the tax-bearing capacity of smoking tobacco aside had adverse effects with declining revenues whilst sales increased. An obvious correlation exists between the highest levels of illegal and non-­domestic consumption (e.g. France, UK, Ireland, Poland and Finland) and the highest taxation rates applied to fine-cut toconsbacco, in comparison with cigarettes. The figures clearly show that any alignment of tobacco taxation, regardless of the products’ specificities, will prevent fine-cut tobacco from fulfilling its buffer function, leading to increased illegal trade of cigarettes and driving down government revenues.